In the most cerebral episode yet of The Antifada, Jamie and Sean welcome old friend Asher Dupuy-Spencer of Verso Books into the studio. The gang talks about Jamie's near death experience at a nazi swimming hole in New Hampshire. 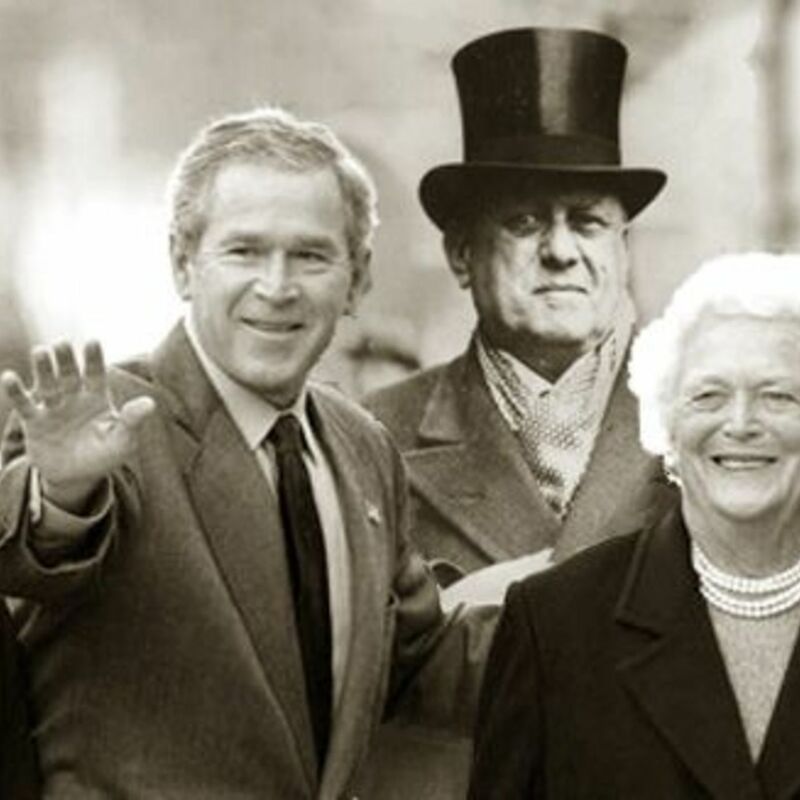 We celebrate the memory of all-around feminist icon and totally-not ruling class monster-person Barbara Bush... leading Jamie to use the strongest genital-related epithet in the English language. Asher presents two articles by Vivek Chibber and Charlie Post that debate the tactics, strategies and horizons of radical struggle. Oh yeah, and the Antifada reveals it's modest proposal for a kinder, gentler gulag.